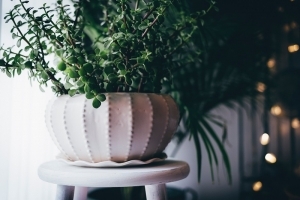 Well, there are a number of health benefits of having plants around your home. These benefits are far worth the work in setting up a routine in watering and feeding the plants. Plus, you can get different types of plants that require less care than others (such as cacti). Plants naturally help to heal and not just by crushing them and using their juices! Just having them in the home can help to improve your mental health. This isn’t just about those who live in the countryside either. 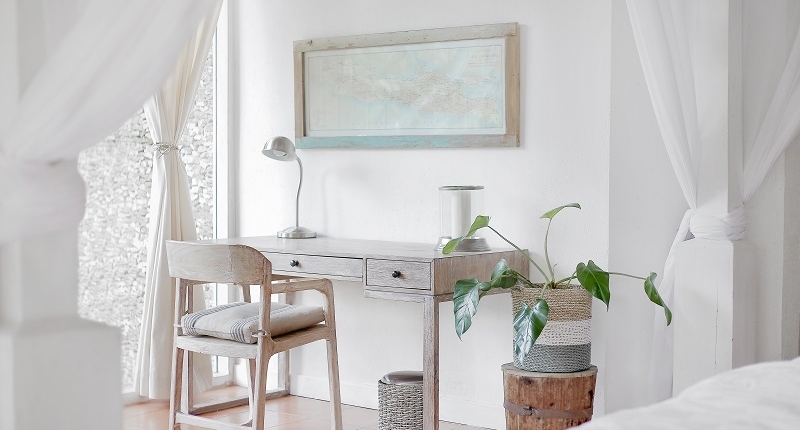 Just looking at the greenery in the home will help. Scents also help with mental health. When you get a good smell, you instantly feel more relaxed and happier. Your sense of smell is a powerful tool for memories, which helps to bring up the good rather than the bad, instantly boosting the positive chemicals being released from the brain. It’s not just your mental health that benefits. Your physical health does too. Plants help to give the immune system a much-needed boost, especially during flu season. Plants have phytoncides and other airborne chemicals. These chemicals help to reduce the amount of stress you feel throughout the day. You don’t even need to see them to gain this benefit! When you feel less stressed, your immune system gets a natural boost. Most of the time you won’t physically feel the positive effects, except when you realize that you haven’t had a cold that your friends have had! Have you ever felt like you just can’t work? It’s all about the way your home is decorated. 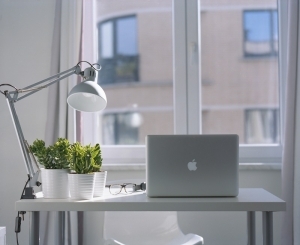 Those that have more pictures, decorations and plants have proven to be more productive workspaces. You get reminders of why you’re working and the goals you have in life. You really don’t need that many plants to gain this benefit. Just a couple will help to create the positive workspace. Wouldn’t you love to find a way to improve the relationships in your life? Plants are certainly one way to do that. Pets also offer the benefit of improved relationships, but plants require less responsibility and you can work them into a busier lifestyle without guilt. When you get plants, you get a sense of compassion. There’s another living thing in your home to care for. You end up feeling empathy for the plants, which can then lead to a sense of compassion and empathy for other people in your life. Air quality can be a major problem. Did you know that the air inside your home can be worse than the air in the middle of a city? This is because pollutants get in, but they find it extremely hard to get out. The bacteria and viruses stick around the home, leading to a higher chance of you getting ill in the winter. 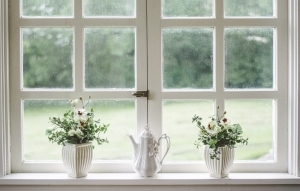 While you can open the window, you can also use plants to improve the air quality. It’s time to take advantage of the health benefits of plants. Whether you want a boost to your mental or your physical health, plants will definitely do it. Try GardenWorks in the west shore for great products and advice. Pacific Landing is surrounded by old growth forest and natural amenities like Bee Ceek and walking trails. The moment you step outside your home you are able to take advantage of the healing properties of nature. Register with us today to learn more about Phase 2 as Pacific Landing and walk this beautiful property located just steps from the waterfront.